LONG Moving Storage & Express. CUSTOMERS. 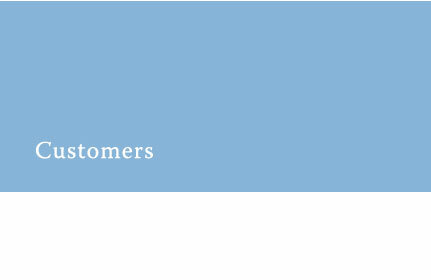 Making sure your shipments arrive on-time and on-budget is our goal. We have the knowledge and the people to get the job done. 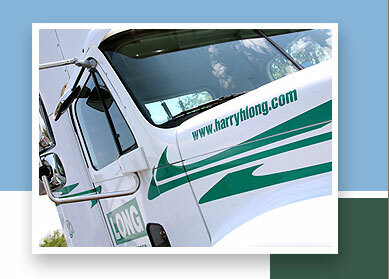 Even if you have a time-critical delivery, HARRY H. LONG MOVING STORAGE & EXPRESS, INC. will move your freight where you need it, when you need it, with solutions that will fit your timeline and budget. Call us for a rate quote today!